The latest track of Padmaavat, Binte Dil, will make you groove because of its melodious voice. The song is picturised on Jim Sarbh who plays Malif Kafur and Ranveer Singh who plays Alauddin Khilji. Binte Dil showcases a slave’s devotion to his master. The stars of the film Ranveer Singh and Deepika Padukone on Friday morning took it to their Twitter handle to announce that the song will be released in few hours today (Friday). The song is sung by Arijit Singh which has some Arabic inputs and it is been showcased in the best possible way. It is penned by AM Turaz and composed by Bhansali. 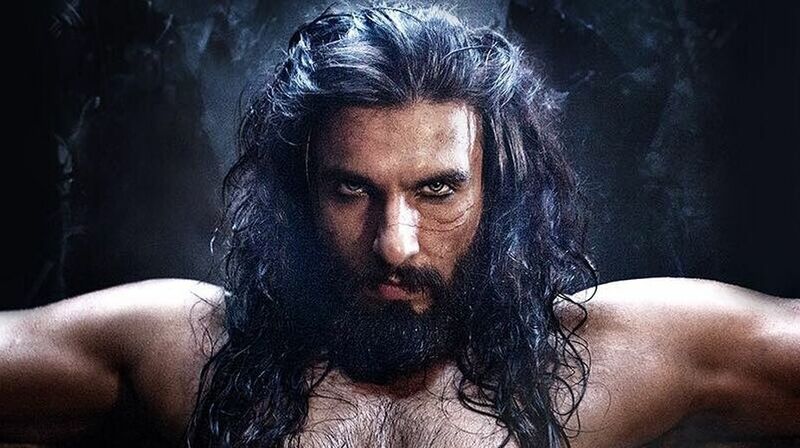 Ranveer Singh did an outstanding justice to the music with Jim Sarbh.